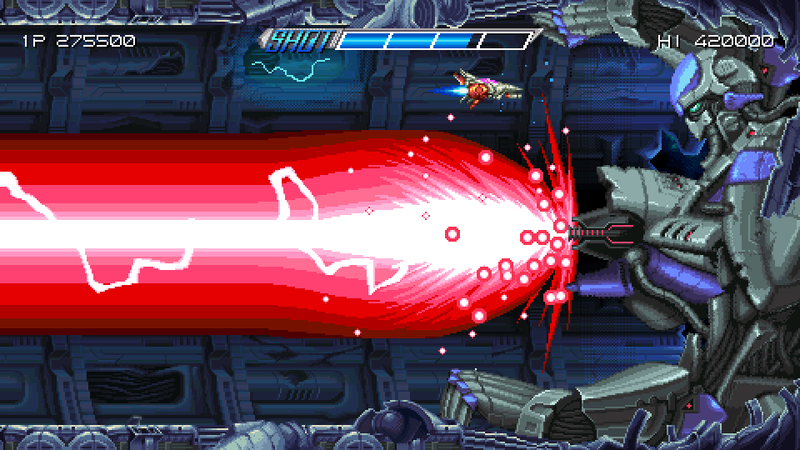 Over-the-top arcade action meets coming-of-age drama, blurring the lines between game and reality. Welcome to the world of 198X – where a new life is just 1 credit away. 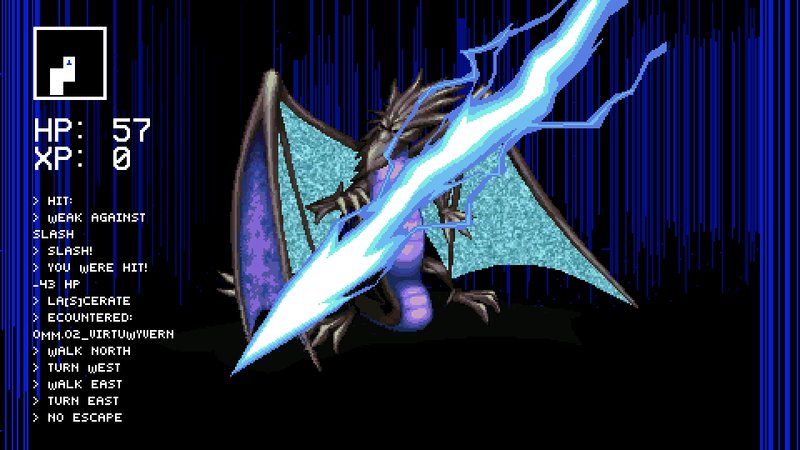 198X is an arcade epic. A coming-of-age story told through multiple games and genres, worlds and characters. Experience the thrill of shooting, driving, jumping, fighting and role-playing – combined with emotional, cinematic storytelling. 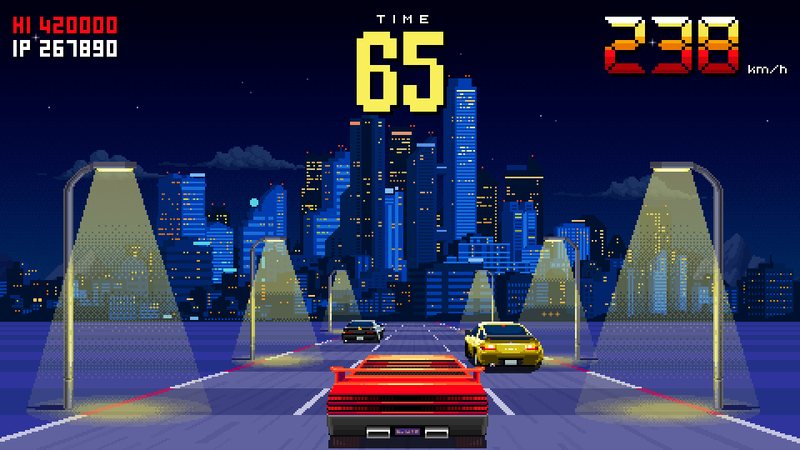 This is a love letter to the golden age of arcade games – yet with a scope that was never possible in the actual 1980s. The game is set in Suburbia, just outside the City, sometime in 198X. It follows the journey of Kid, a teenager stuck between the limitations of innocent youth and the obligations of inevitable adulthood. 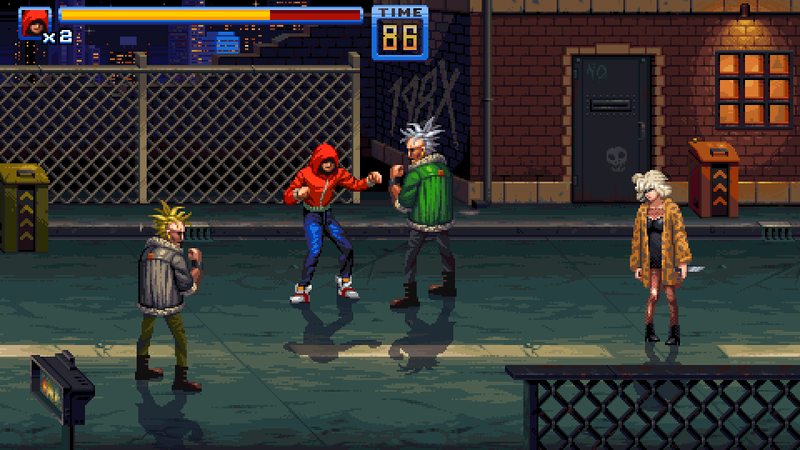 The story unfolds when Kid discovers the local arcade – finding new worlds, and new meaning, in video games. For every visit to the arcade – every game uncovered, every move mastered, every demon defeated – Kid grows stronger. And what happens when the line between reality and game starts to blur...? 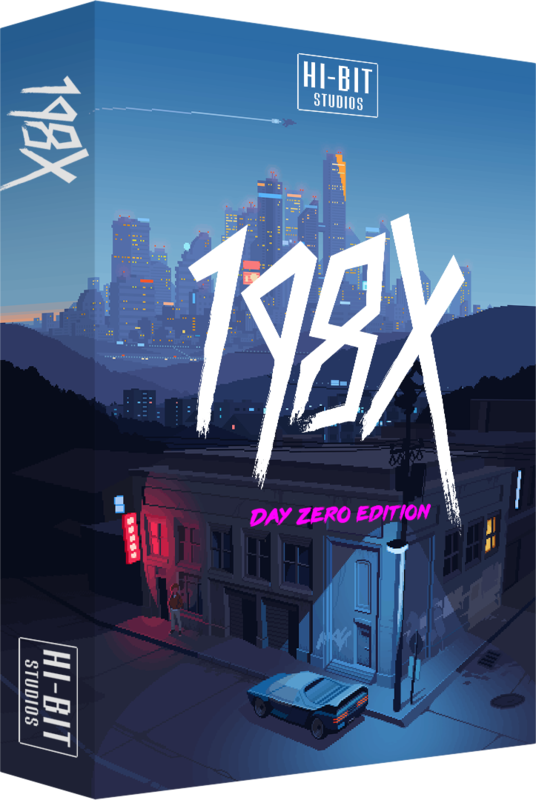 198X is being developed for consoles and PC by Stockholm-based Hi-Bit Studios, and is scheduled for release in early 2019. 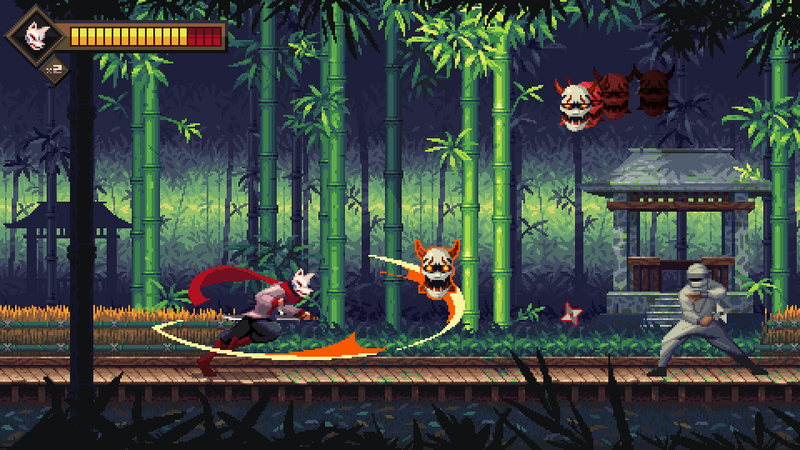 Having already worked on 198X for a year, we've now turned to Kickstarter to secure the funding we need to make this the game of our dreams. Please support us – and check out our reward tiers, including a 12” colored vinyl soundtrack featuring all-new retro-inspired tracks from our number one most prominent team member: legendary 16-bit composer Yuzo Koshiro. A highly limited edition of the game that will remain a pre-order exclusive, including a collector’s box, booklet, stickers, CD version of the soundtrack and a game download code for a format of your choice. 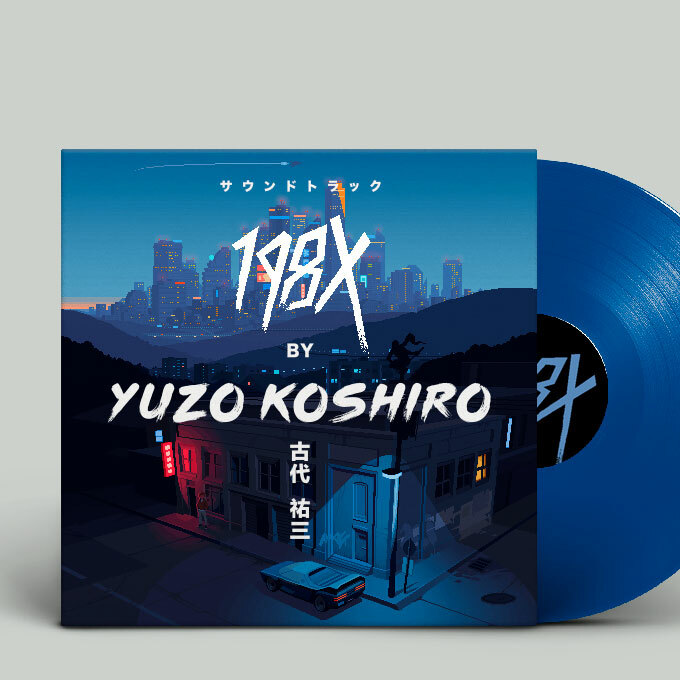 The soundtrack "198X by Yuzo Koshiro" is now available for pre-order via the Kickstarter campaing as an exclusive 12" colored vinyl. Hi-Bit Studios is based in Stockholm, Sweden, but our creative team is spread out all over the world – from Bordeaux, France to Nagoya, Japan. The inspiration for 198X stems from our collective love for and deep knowledge of pixel art and the golden age of arcade games. Everyone in our team have their own unique experiences from working in or near the games industry – as artists, programmers, writers, editors, managers – for many years. Individually we have been involved in both indie and bigger budget game development, created critically acclaimed books and magazines, and founded Stockholm Museum of Video Games in order to preserve and celebrate the very art form we are now united and determined to contribute to.